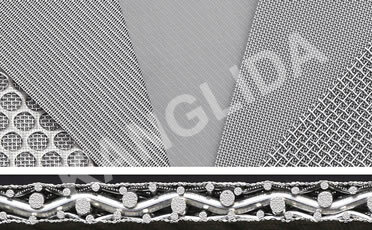 Stainless Steel Wire Mesh, Knitted Wire Mesh, Filter Disc and Non-Metal Products - Hebei Kanglida Metal Net Co.,Ltd..
Over 300 dedicated employees and 180 advanced machines. 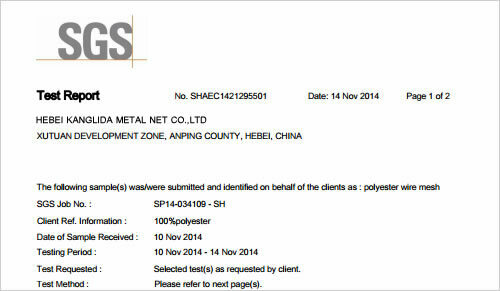 One of top producers of filter wire cloth in China with 100% products for export. P7100—S330 projectile looms introduced from Switzerland. 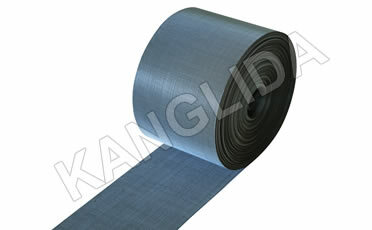 Hebei Kanglida Metal Net Co., Ltd was founded in 1992, has 25 years of history. Our company covers an area of 56000 m2 plant area is 36000 m2. There are 3 weaving workshops, more than 210 various looms for wire mesh. And we also have one workshop for cutting, punching and welding ,vacuum annealing workshop, epoxy coating workshop, new production research and development and production inspection center. Our company has 312 staff. 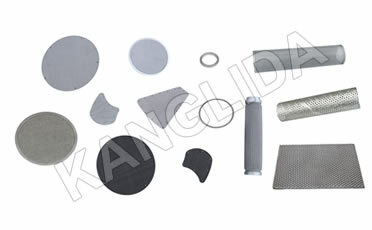 The main products :metal wire mesh filtration, polyester and nylon filtration. The sales value reach 18 million USD in 2016 and all products are exported to Germany, USA, Japan, Europe, America , Southeast Asian and so on. The metal wire mesh filtration: stainless steel wire mesh, low carbon wire mesh and all kinds of discs and cylinders.The specification of our productions is from 1 mesh to 500 mesh. Annual output is up to 7 million square meters wire cloth and 8 million wire cloth discs.They are widely used in filtration for the auto, plastic rubber, textile, chemical, oil etc. 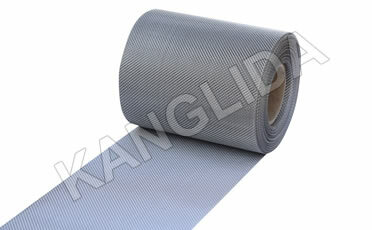 The polyester and nylon filtration wire mesh. Our company own 39 P7100-S390 projectile looms from Switzerland.The production range 20 mesh to 420 mesh.Annual output reach 1.8 million square meters. 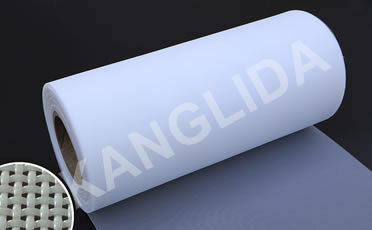 They are widely used in liquid and solid filtration for food,pharmaceutical,chemical and so on. One of the top producers of filter wire cloth in China, products include metal and nonmetal meshes..
Material: Super quality low carbon steel wire. Weaving: Plain or twill woven wire cloth. 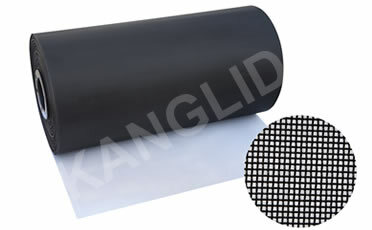 Can be processed into filter discs of various sizes. Specialists in cut to size panels in all shapes including, squares, rectangles and circles in all materials and mesh sizes. Application: The mesh production including avigation, science, dying and printing, electron, pharmacy, foodstuff industry, and chemical industry etc Our nylon mesh are including nylon monofilament screen mesh, nylon doublefilament screen mesh. 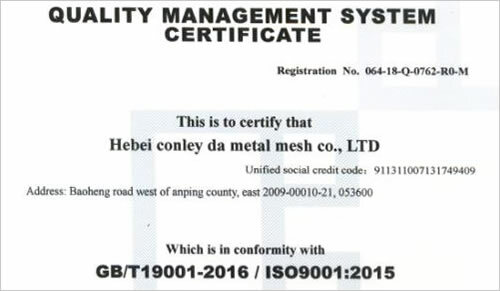 Our quality management system has been approved by ISOQAR to the standard of ISO9001:2000 on Oct.18, 2001..
Our quality management system with manufacture and sales of hardware wire mesh has been approved by ISOQAR to the standard of ISO9001:2000 on Oct.18, 2001. This means that our customers can get international standard guarantee for the products and services they buy from us. © 2017 Hebei Kanglida Metal Net Co.,Ltd. All Rights Reserved.